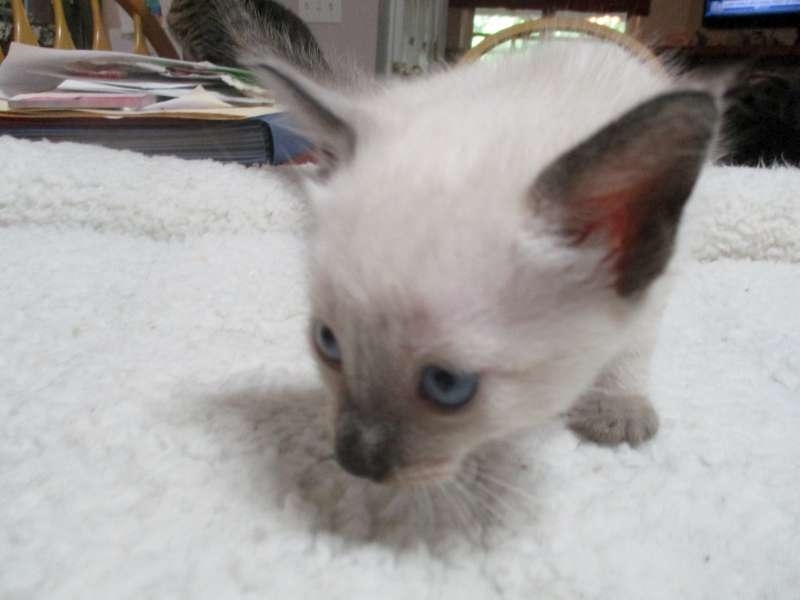 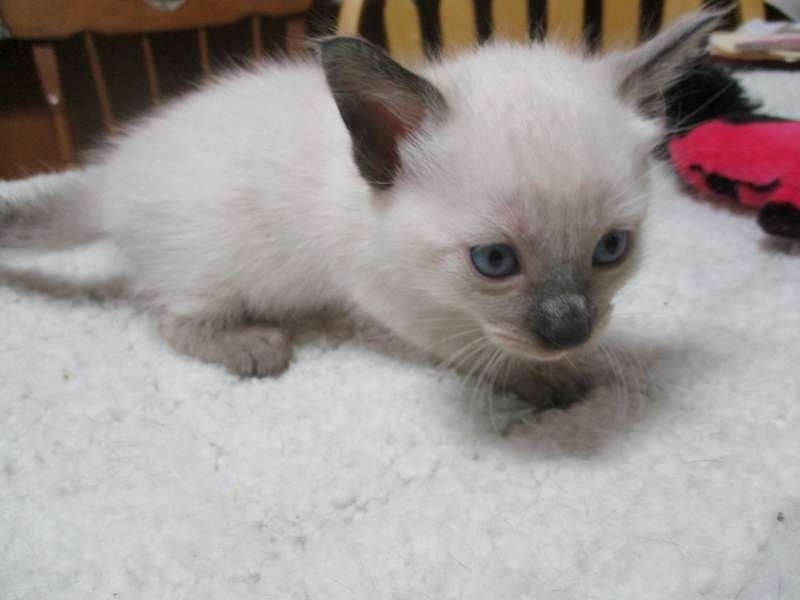 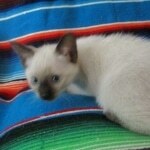 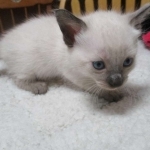 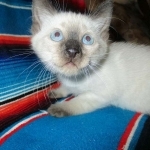 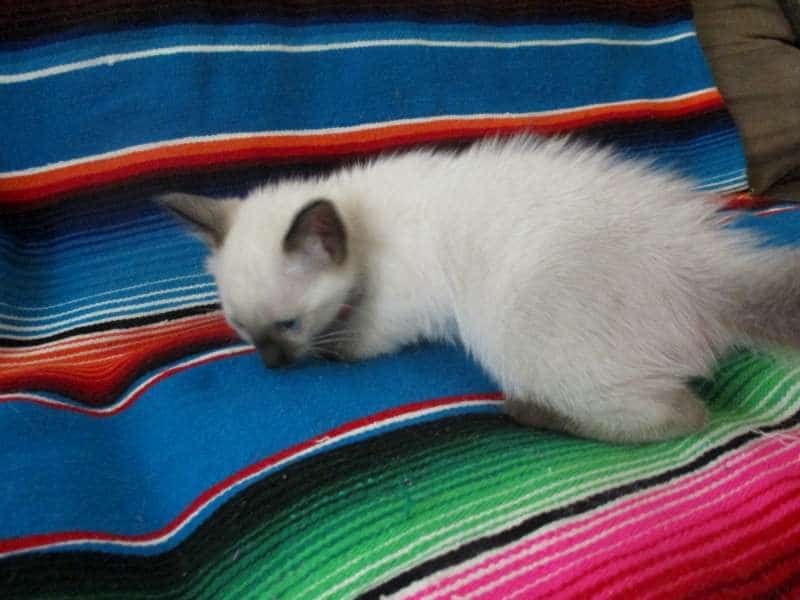 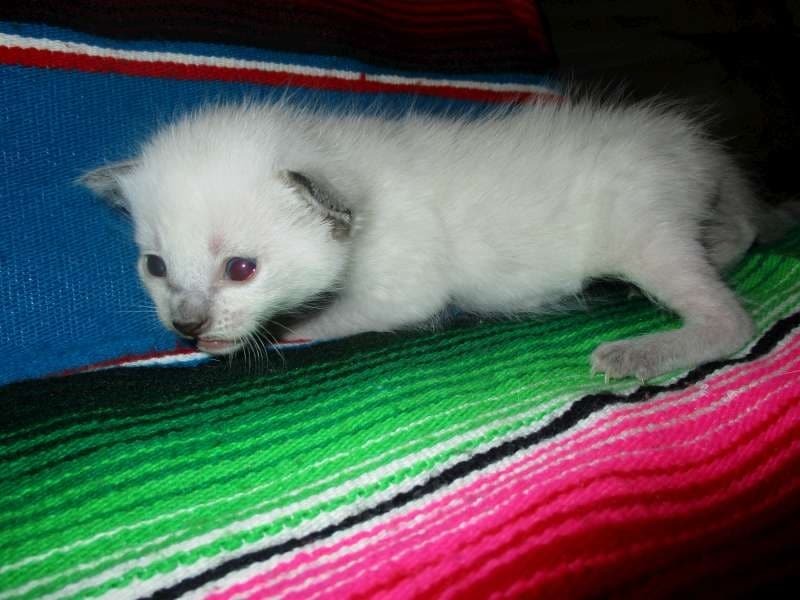 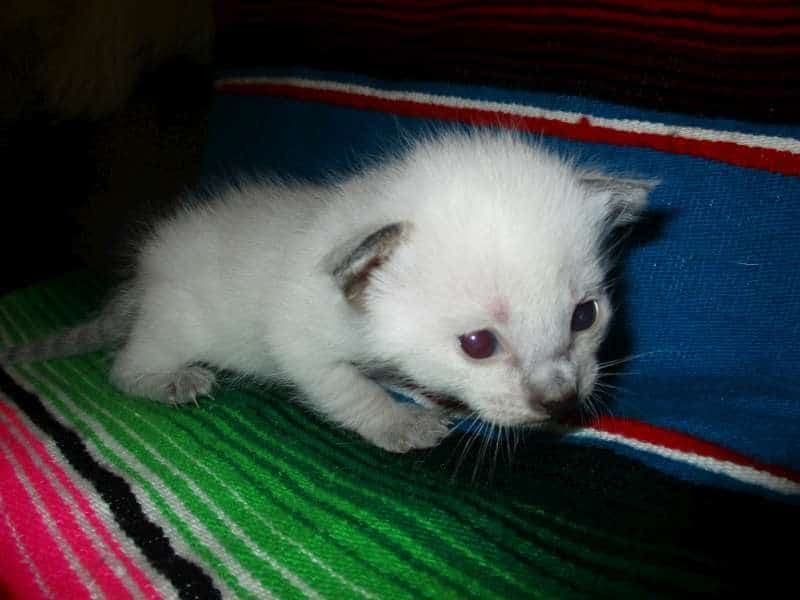 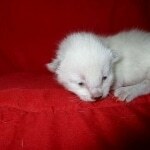 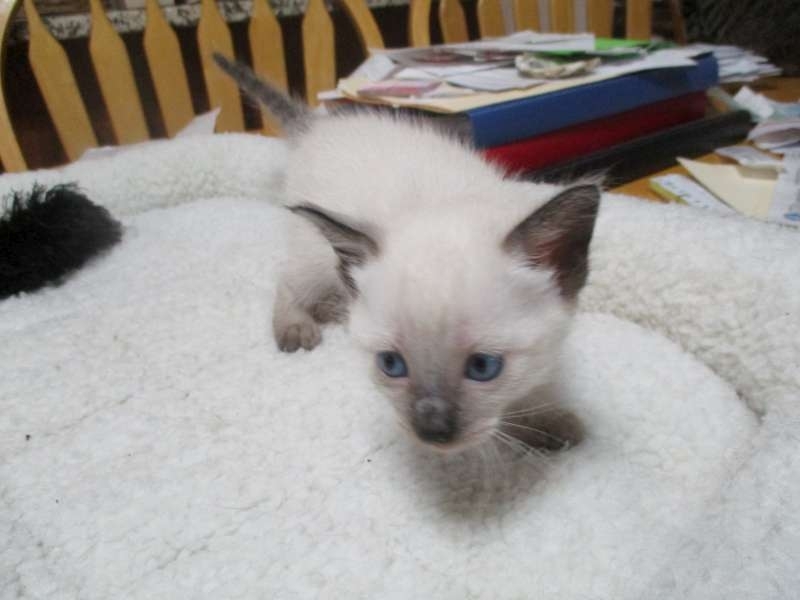 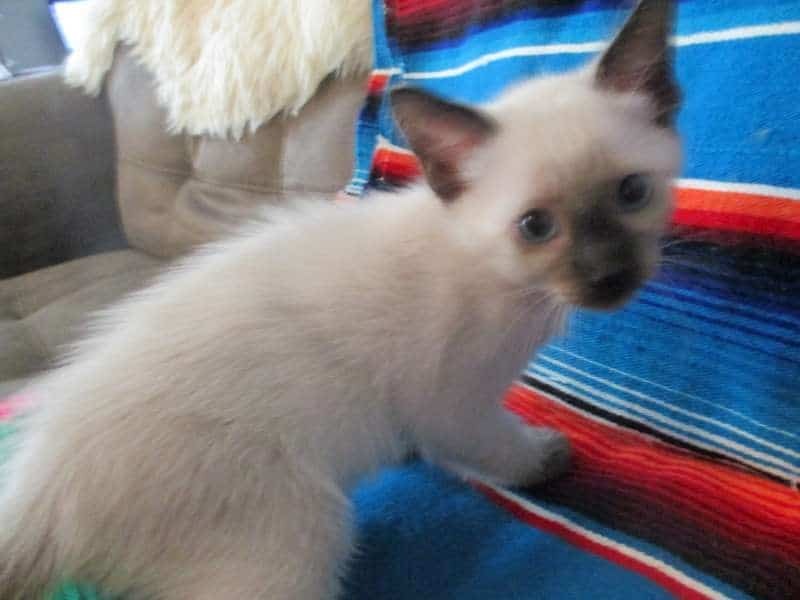 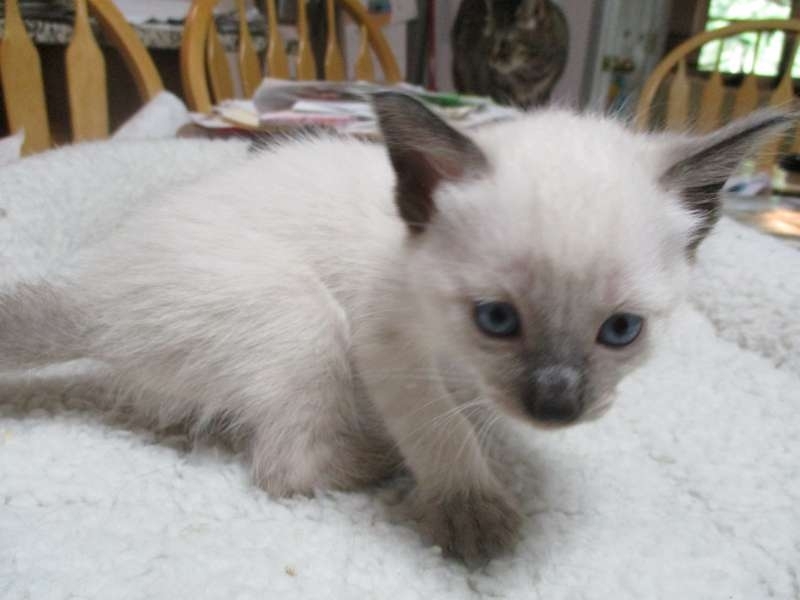 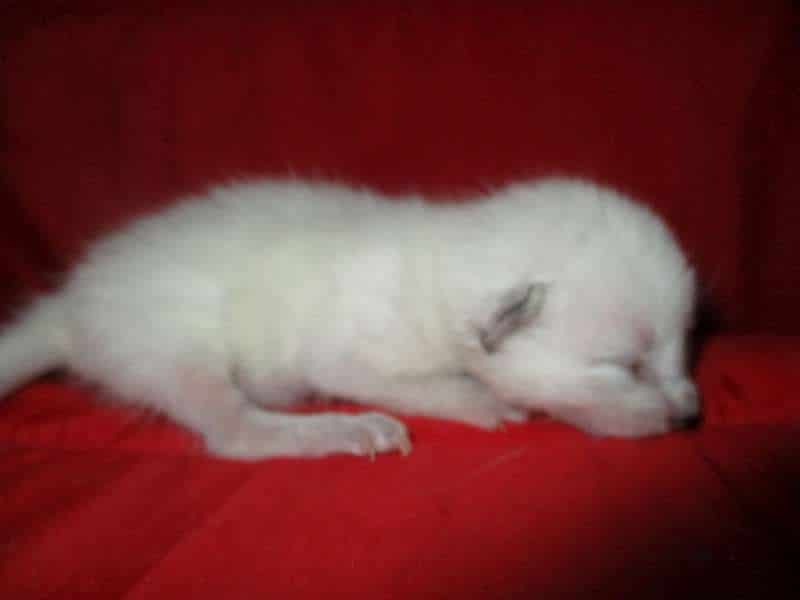 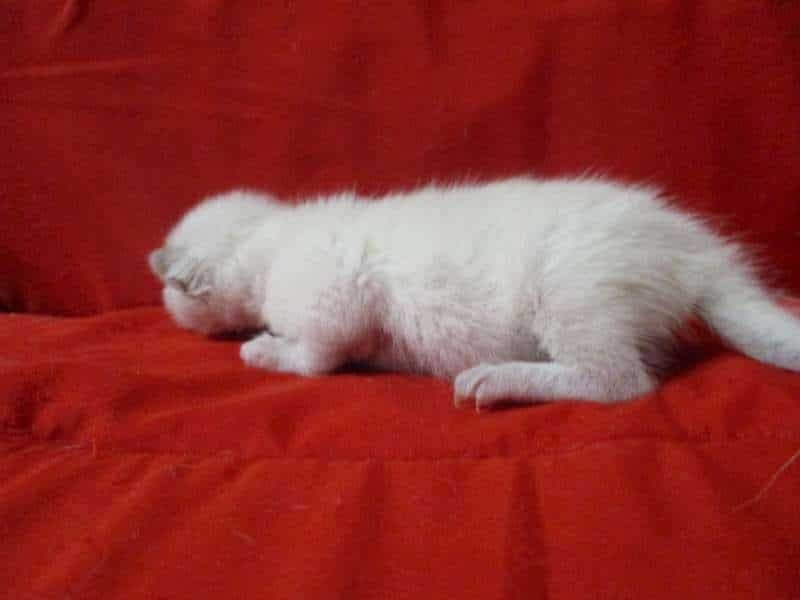 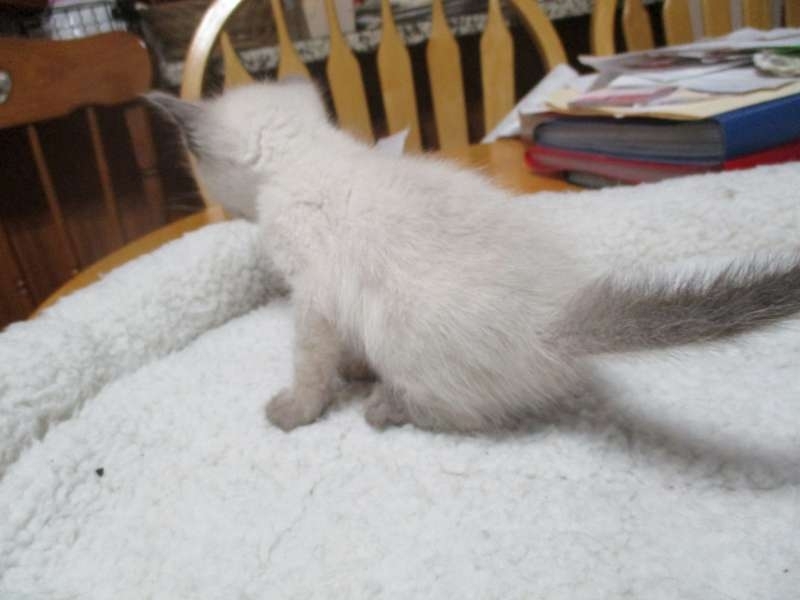 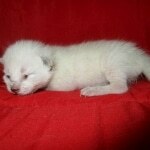 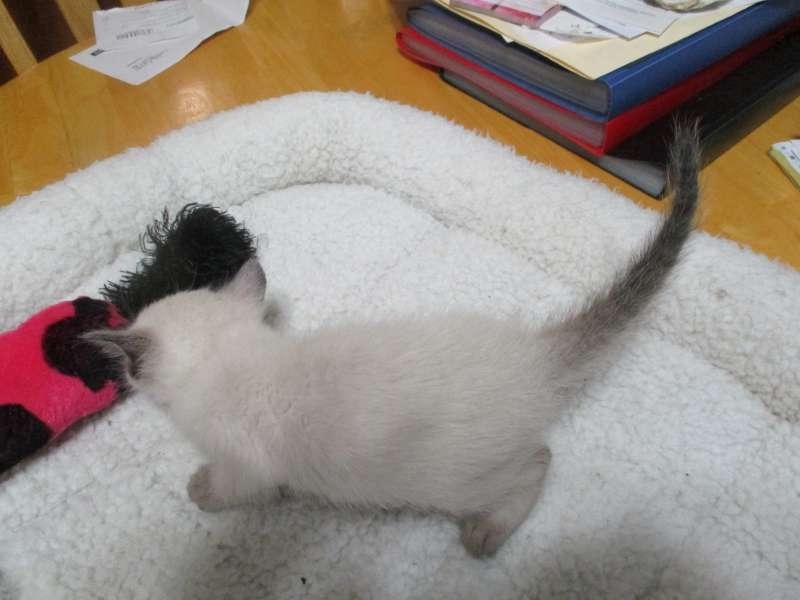 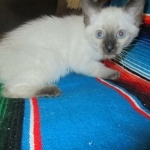 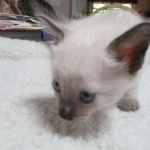 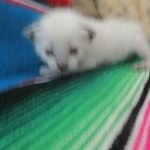 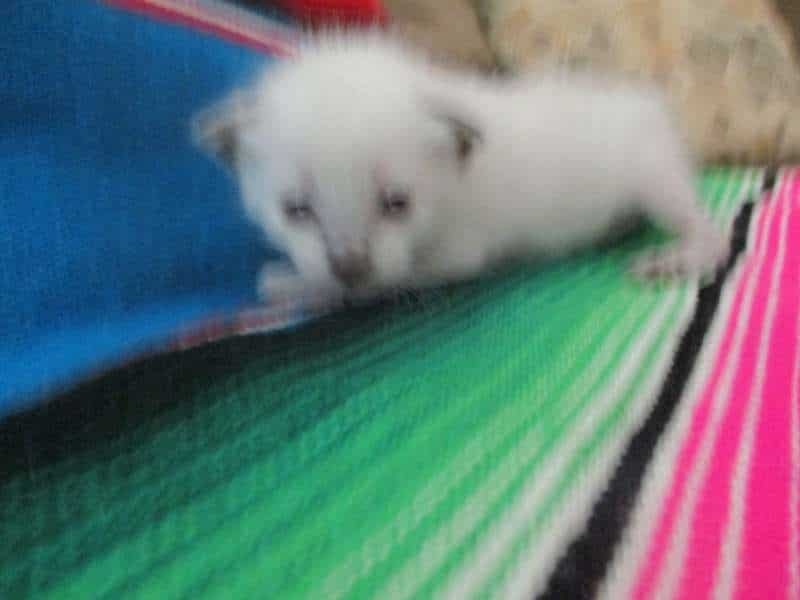 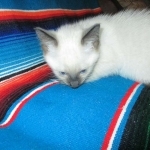 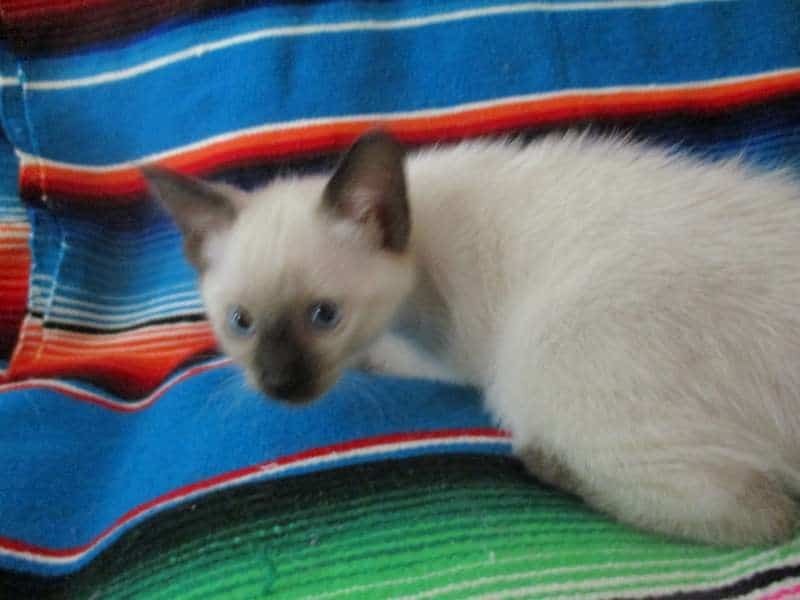 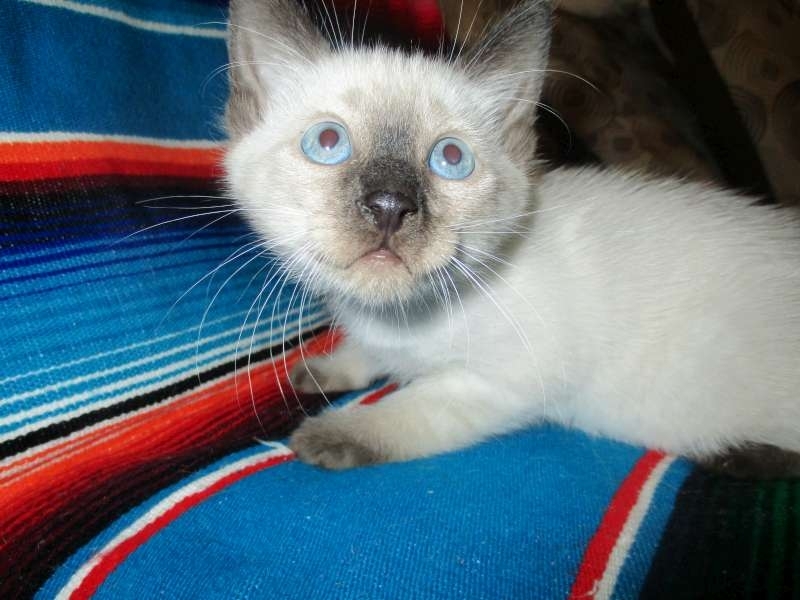 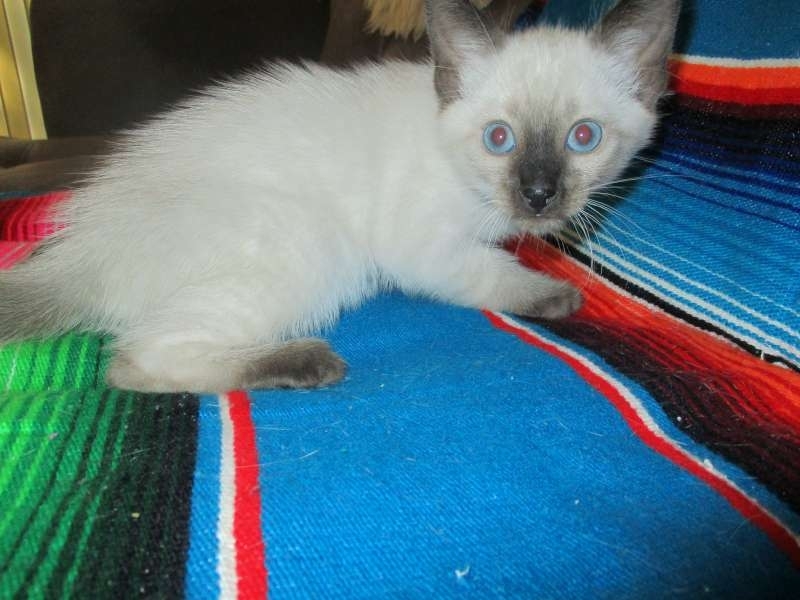 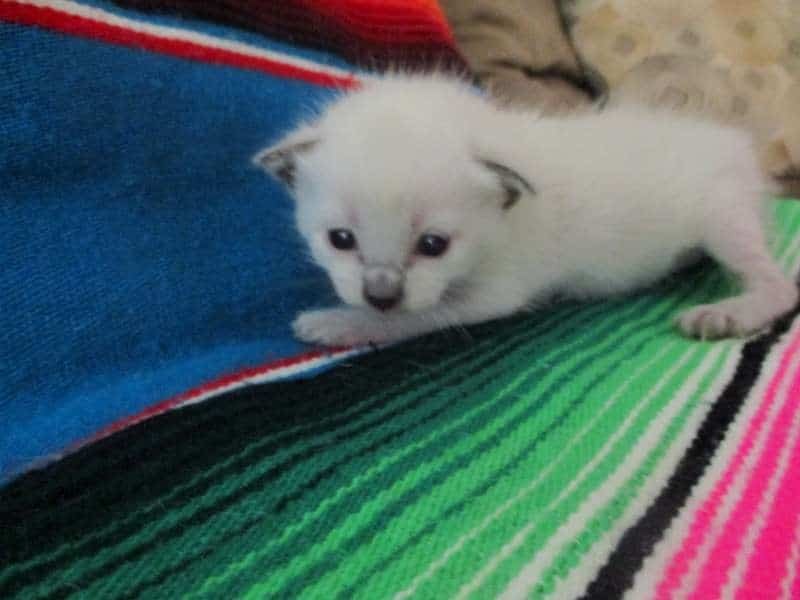 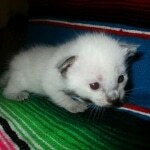 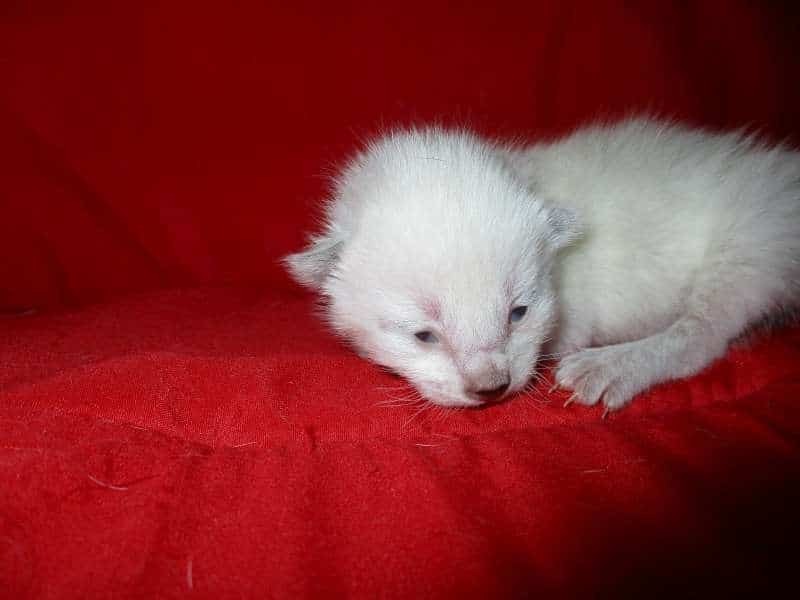 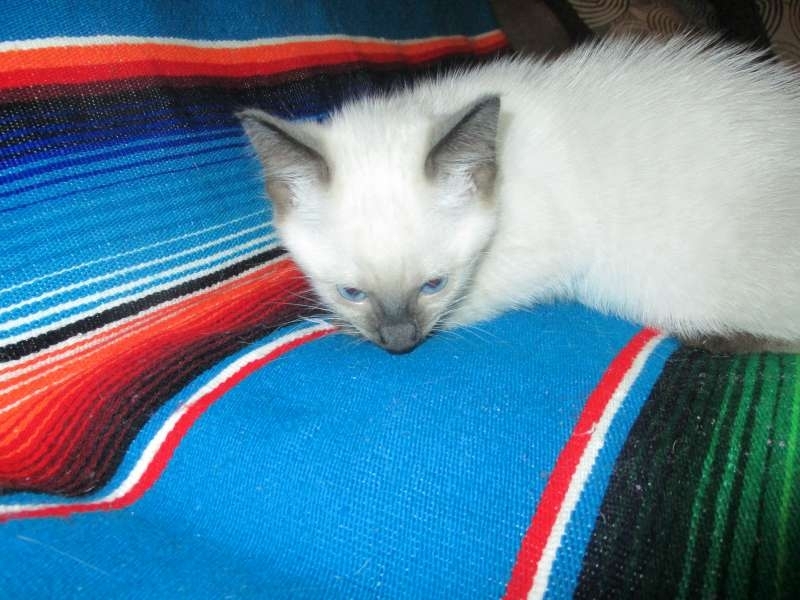 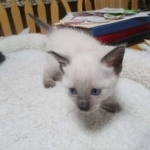 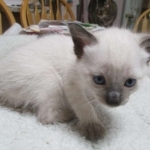 This precious Snow Savannah boy will be a fabulous and stunning pet. 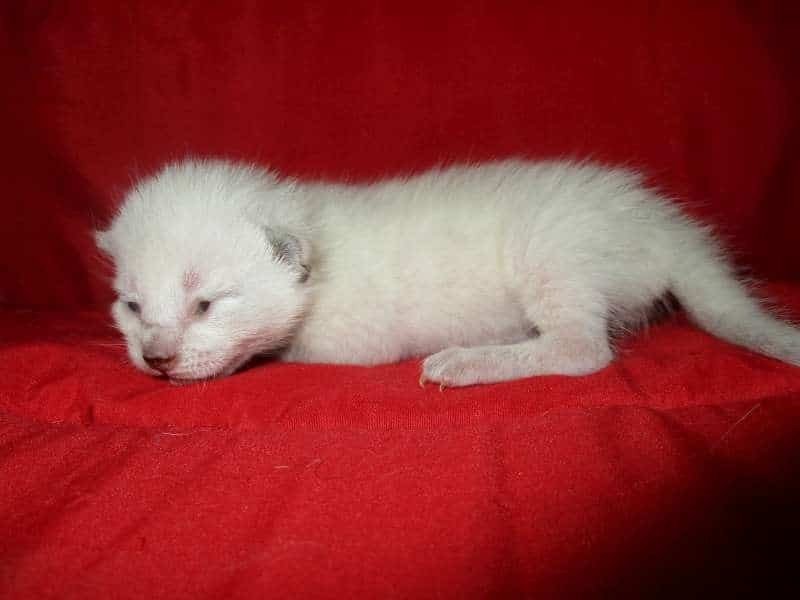 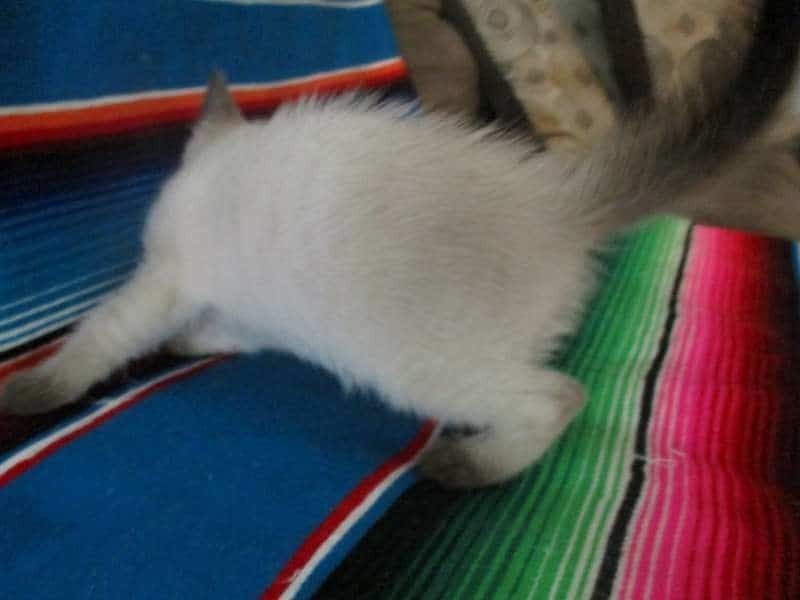 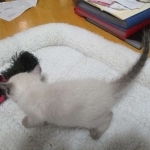 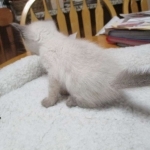 Born white these snow kittens first get color in their ears and tail and then over time develop spots on their body, Just beautiful. 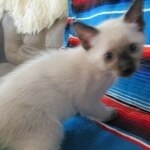 He will be going home to Bradly in SC.